Paiste's legendary 2002 series defined the cymbal sound of generations of drummers worldwide. The 2002 8" Splash is warm, full and bright. The definitive, classic rock Splash sound. 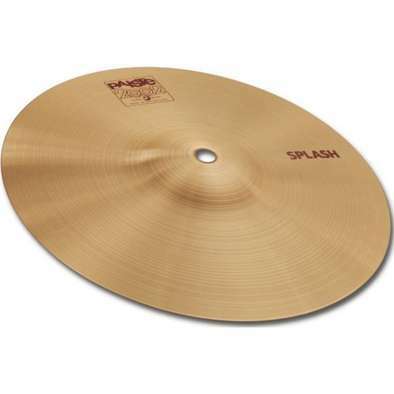 These definitely different cymbals were inspired by the revolution of punk and metal during the late 1970s. 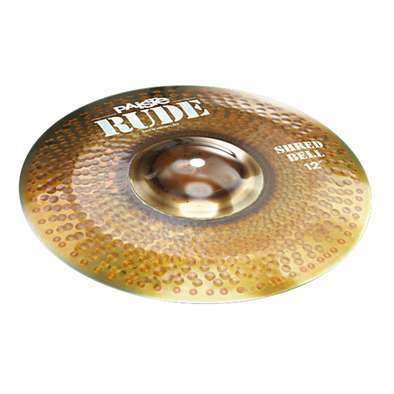 The Rude series continues to be the leading choice for raw and powerful musical energy in Rock, Metal and Punk. 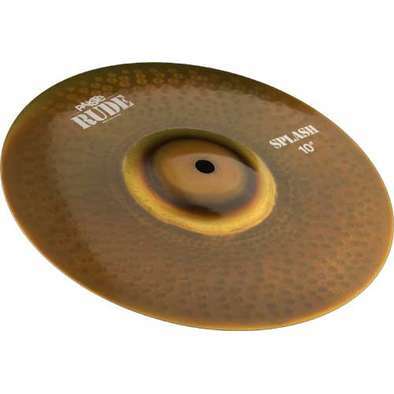 The 10" Rude Splash is a strong explosive Splash with a quick response. The Rude series continues as the leading choice for rock, metal and punk. 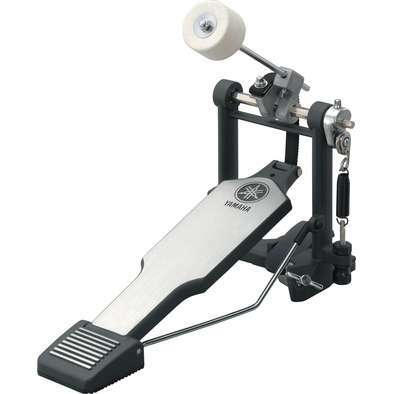 Designed in collaboration with Alex Gonzales, the 12" Shred Bell is a unique cymbal with a cutting bell perfect for shredding fast ride patterns. 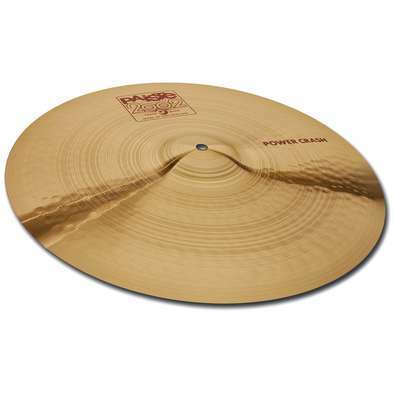 Paiste's legendary 2002 series defined the cymbal sound of generations of drummers worldwide. The present 2002 range is built on the foundation of the original classic line-up and has been expanded with modern sounds for today's progressive popular music. 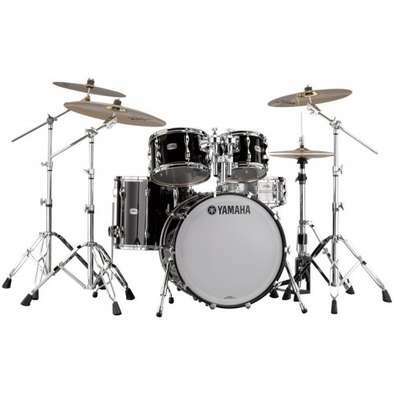 The 16" 2002 Crash is a versatile all-purpose Crash. The definitive classic rock Crash sound. Paiste's legendary 2002 series defined the cymbal sound of generations of drummers worldwide. The present 2002 range is built on the foundation of the original classic line-up and has been expanded with modern sounds for today's progressive popular music. 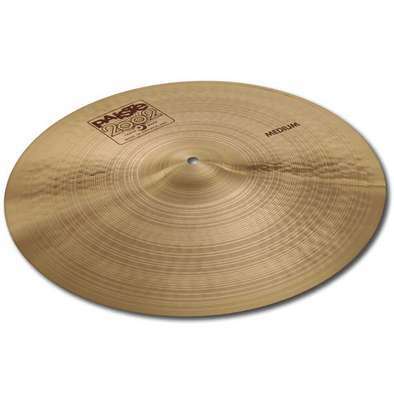 The 16" 2002 Medium Crash is a multi-purpose cymbal with excellent full bodied Crash and Ride functionality. Paiste's legendary 2002 series defined the cymbal sound of generations of drummers worldwide. 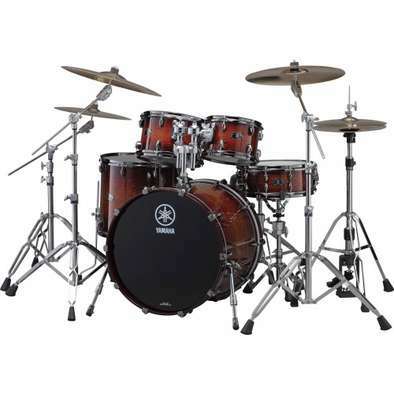 The 2002 16" Power Crash has a powerful attack, with brilliant, silvery highs and midrange heavy body making it a strong, extremely cutting Crash for heavy playing. 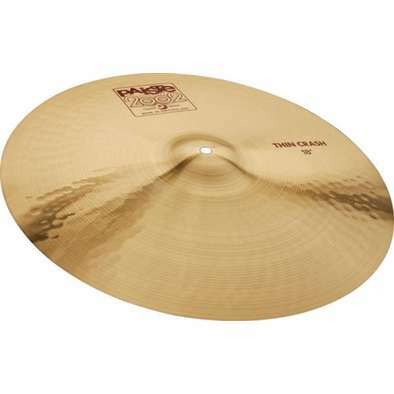 Paiste's legendary 2002 series defined the cymbal sound of generations of drummers worldwide. The present 2002 range is built on the foundation of the original classic line-up and has been expanded with modern sounds for today's progressive popular music. 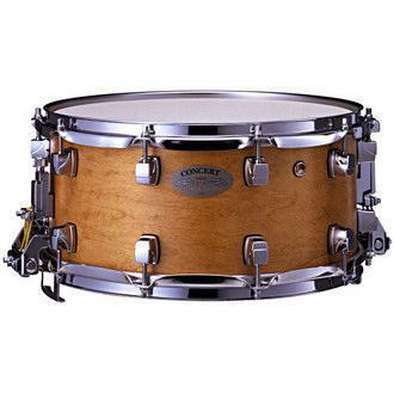 The 16" 2002 Thin Crash has a soft, giving, very responsive feel with a rich, cutting character. These definitely different cymbals were inspired by the revolution of punk and metal during the late 1970s. 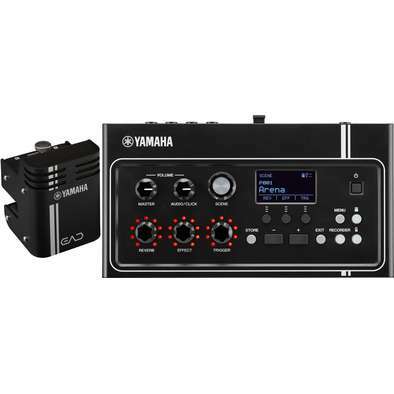 The Rude series continues to be the leading choice for raw and powerful musical energy in Rock, Metal and Punk. 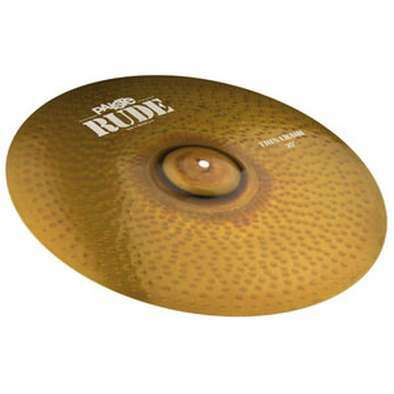 The 16" Rude Thin Crash has breathy layers of sound with that distinctive Rude attitude. 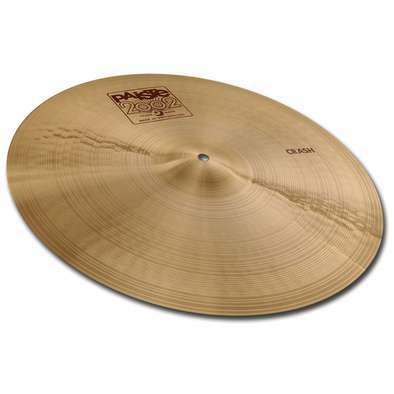 Paiste's legendary 2002 series defined the cymbal sound of generations of drummers worldwide. 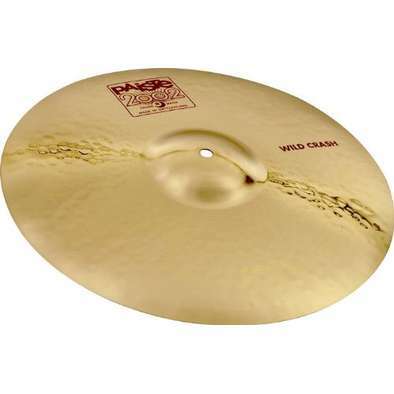 The 18" 2002 Wild Crash has a strong, piercing, Crash paired with a growling decay. 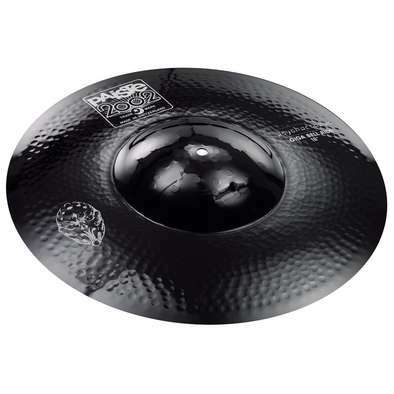 This is a very sturdy Crash cymbal for louder musical applications in aggressive drumming styles.